15 June 2016 – More than 4,000 participants, including Carbon Africa, attended the 51st Annual Meetings of the African Development Bank (AfDB) and the 42nd Meetings of the Board of Governors of the African Development Fund (ADF) in Lusaka, Zambia, from May 23 to 27. With the central theme “Energy and Climate Change”, the meeting discussed the challenges facing African companies in the energy sector and the effects of investing in skills development and management for green energy friendly economies. Carsten Jung, Project Manager from Carbon Africa, represented the company on a panel in an event entitled – “Capacitating Enterprises for Innovation in Green Energy”. “The firm was invited to speak to on the challenges facing renewable energy initiatives in Africa and the role of climate finance and capacity building efforts in addressing these”, says. During the conference the African Economic Outlook 2016 was also released with the report highlighting the fact that two-thirds of Africans expected to live in cities by 2050, and claims that the economic transformation of the continent hinges on unlocking potential of cities. Carbon Africa attendance to this type of event reinforce the company commitment to be involved and contribute to the most important debates that can catalyze climate action in the continent. 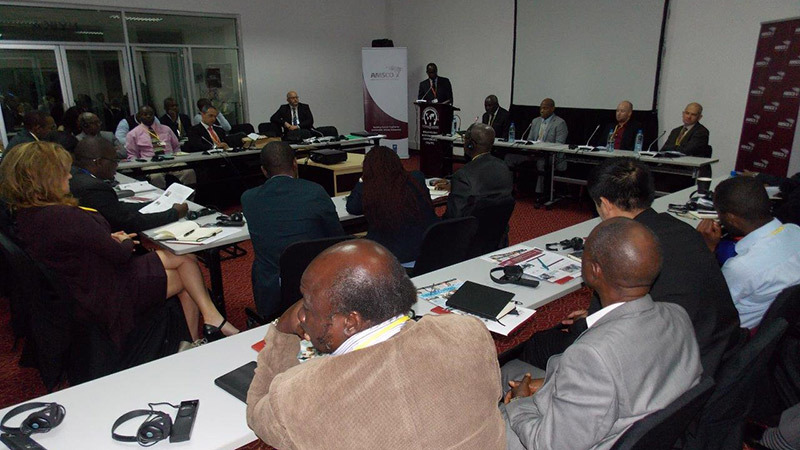 Read more about the discussion held in Lusaka at the article: “African governments urged to shift policy in the energy sector”.